Tunoh has been identified as the site of a major new town development which will see it emerge as an important regional centre for oil palm and forest plantations, rice farming and other agricultural activities. Development in the region is being spurred on by the economic stimulus provided by the construction of the Baleh Dam hydroelectric scheme, which is expected to create 3,500 jobs and is scheduled for completion in 2025. In the medium to long term, the spectacular mountains, waterfalls and forests of the hinterland, with their own unique species of plants, animals and birds, have the potential to make Tunoh one of Malaysia’s key destinations for international eco-tourism and adventure holidays. The 2014 SCORE hinterland study has been developed into a master plan that will guide the development of the Tunoh Growth Node, with an emphasis on income growth through improved agricultural methods. There will also be numerous opportunities for local entrepreneurs and small businesses, stemming directly from the increased levels of economic activity throughout the area as the SCORE initiatives start to take effect. 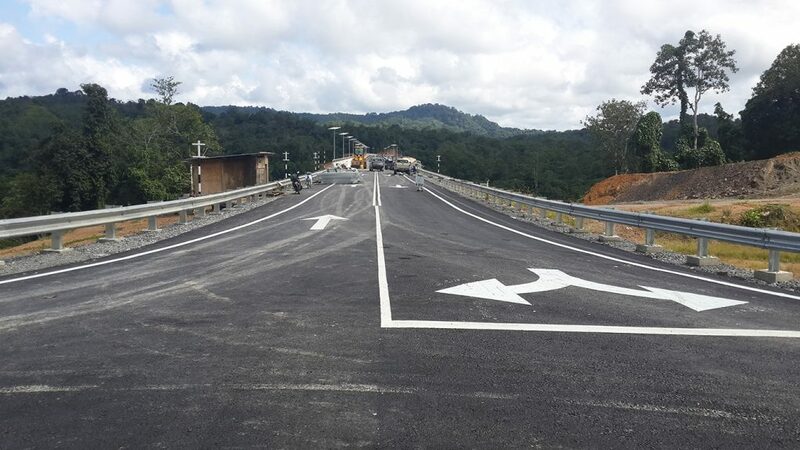 The new Baleh Bridge at Nanga Mujung, completed in December 2015, is a key element in the ambitious 73km access road project that will open up the Baleh and Kapit hinterland. The road will improve access to the Baleh Dam site and provide a vital new link for nearly 10,000 people living in the area. 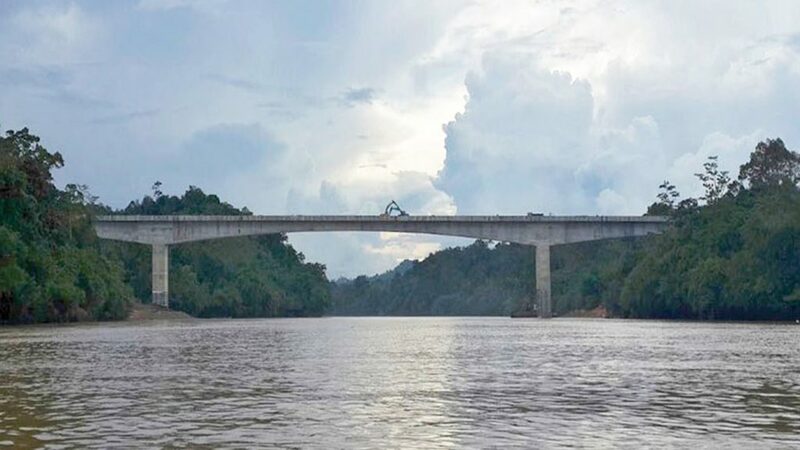 The construction of the 73km Baleh road will open up new frontiers in Sarawak’s hinterland. Phase 2 of the work will start in 2017. 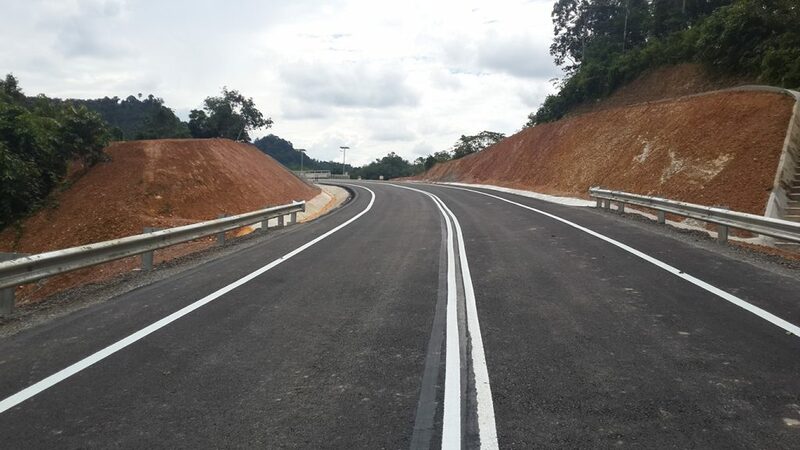 The access road will connect the road network from Sangan and Kanowit to the Tunoh growth node. The greenfield development will unlock enormous development potential in the region leveraging on its vast land for commercial agriculture and plantation as well as places of interest or attraction for tourism industry. The proposed Baleh hydroelectric project will also create an attractive place for tourism destination and aquaculture development. 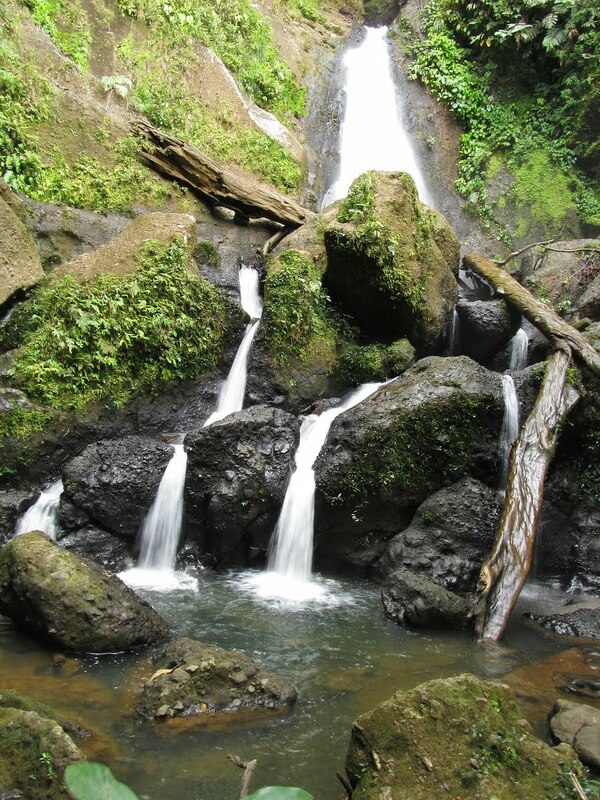 The impressive mountains and waterfalls and unique wildlife of the remote Tunoh hinterland give the area vast potential as a centre for eco-tourism and adventure holidays. Visitors can experience a largely untouched wilderness, with crystal-clear streams, many rare and exotic creatures and plants and the awe-inspiring grandeur of the Horse Mountain (Bukit Mambong) range.